Ogilvy Healthworld has set up a market access practice with the help of two managing directors from rival Chandler Chicco Companies (CCC). The new practice, called Ogilvy Healthworld Market Access, has been set up as a specialist unit to 'meet the ever-evolving market access needs' of the pharmaceutical industry. Two senior figures with experience at Brandtectonics Access, the market access consultancy arm of CCC, have been brought in to drive the new practice. Neil McGregor-Paterson was MD of Brandtectonics from 2007 to 2010, before setting up his own shop, Realitas Consulting. He joined Ogilvy Healthworld last month to oversee the development of the market access service and is working as interim managing partner of access operations. 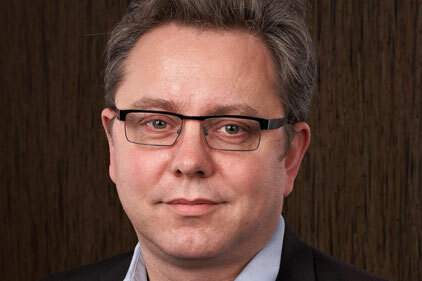 Carsten Edwards is currently on gardening leave and will join Ogilvy in June as managing partner of access services. Edwards quit CCC last month after less than 12 months in his MD role. He joined Brandtectonics from Bristol-Myers Squibb in 2008 as director and was promoted to MD in April 2010, replacing McGregor-Paterson. In the new role, Edwards will be responsible for working in partnership with the London and US teams to deliver access programmes. McGregor-Paterson said the pharma industry recognised that it needed to place market access at the 'heart of its commercial structures'. Edwards will report to Lois Hall, director of global planning at Ogilvy. It is understood the firm will recruit a permanent managing partner of access operations in the near future.